Live Learn Shine On: Kylie Anti Tour Begins In Melbourne! Tonight, just in few hours, Melbourne Aussie Lovers are going to be the first to witness something we could only dream of happening - Kylie Minogue singing our favorite rarities/forgotten tracks/b-sides and unreleased songs!!! 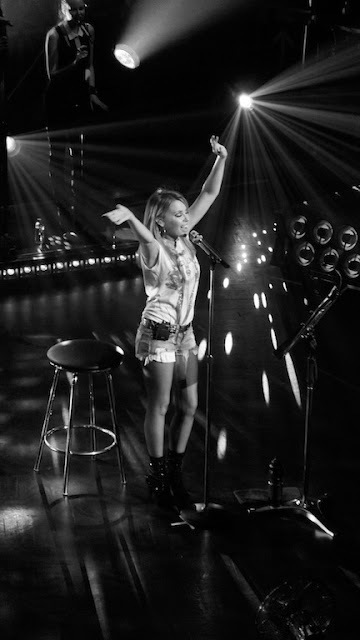 @DenzalPark: Off to open for the first of the @kylieminogue shows tonight! packing some classic tunes! P.S. Thanks to Penny from SayHey: They are recording tonight's show professionally!! When we were interviewed before the show (the clips you see in the video on .com) we were told it was for a DVD and we had to sign a release form. 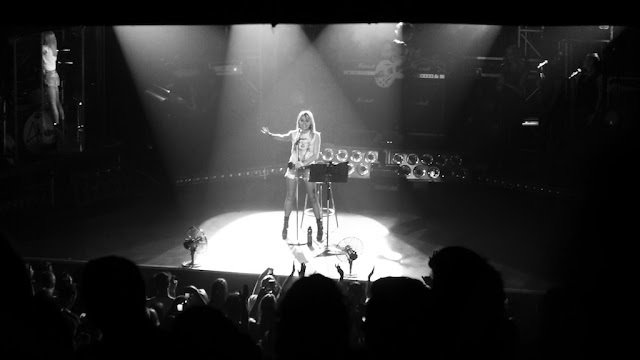 For more FULL videos please visit Kylie #AntiTour Sydney + Loving You, Word Is Out&Let's Get To It! Thanks to Steve for putting these together!!! And extra BIG thank you to Bergs aka @Bergaliciousss and Owen aka @owen_minogue for constant set-list, photo and video updates! I just got home from the show and I don't think I can express how awesome it was. You're The One, Things Can Only Get Better, Disco Down, Stars, Enjoy It, BPM, Bittersweet Goodbye, Tightrope all left me speechless. The whole show was amazing. 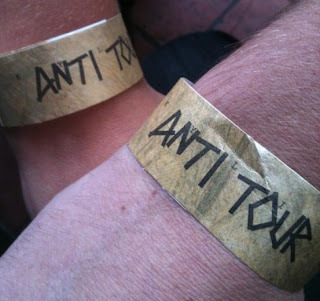 Oh my God - first #AntiTour went OFF! @kylieminogue , band and crowd ROCKED !!! Let's go again ! Next stop: Kylie #AntiTour Sydney!! I wish I was there!! I'm thousands miles away too! <:) Just hoping one day I'll have a chance to see/hear it myself too!!! you're all welcome and THANKS everyone for reading my blog!!! Beat every possible stats records in just under 2 hours!